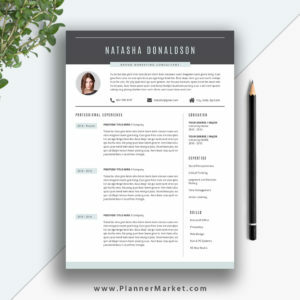 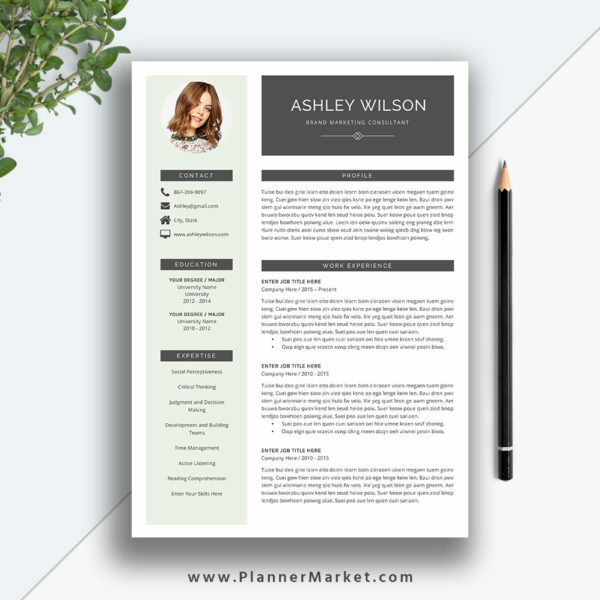 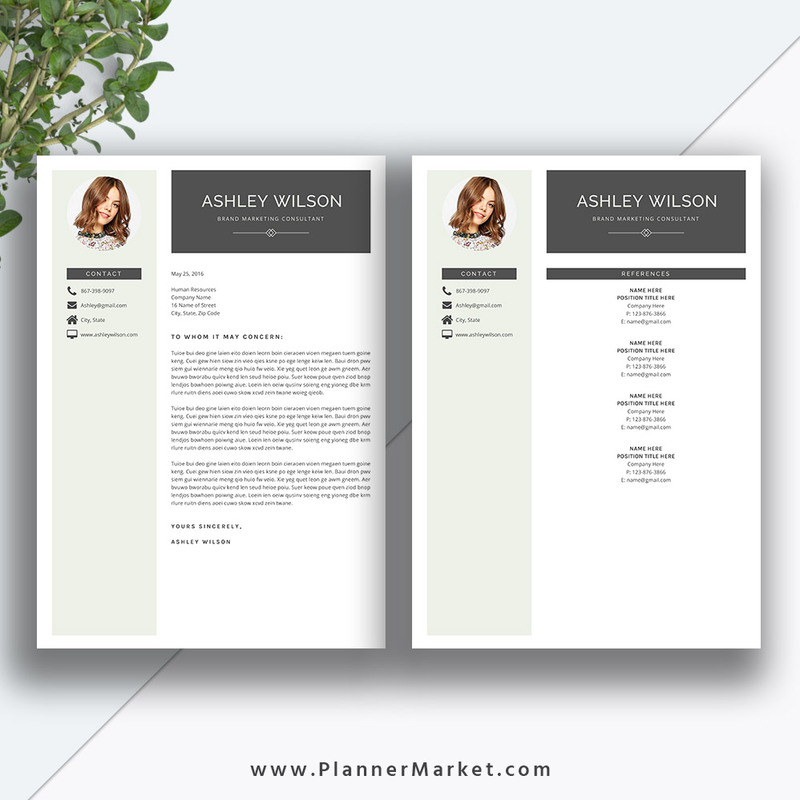 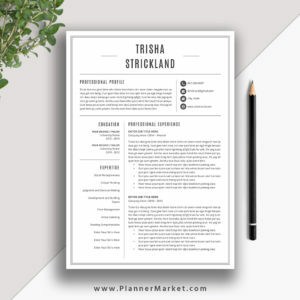 This Beautiful and Modern MS Office Word Resume Template with Cover Letter Helps You Be a Perfect Job Applicant: The Ashley Resume | PlannerMarket.com | Best Selling Printable Templates For Everyone. 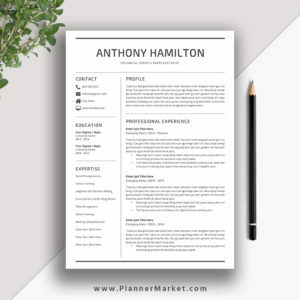 View cart “Tailor Your Resume To The Job Description Provided And Showcase Your Biggest Achievements In This Beautiful Resume: The Anna Resume” has been added to your cart. 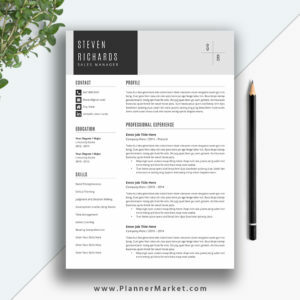 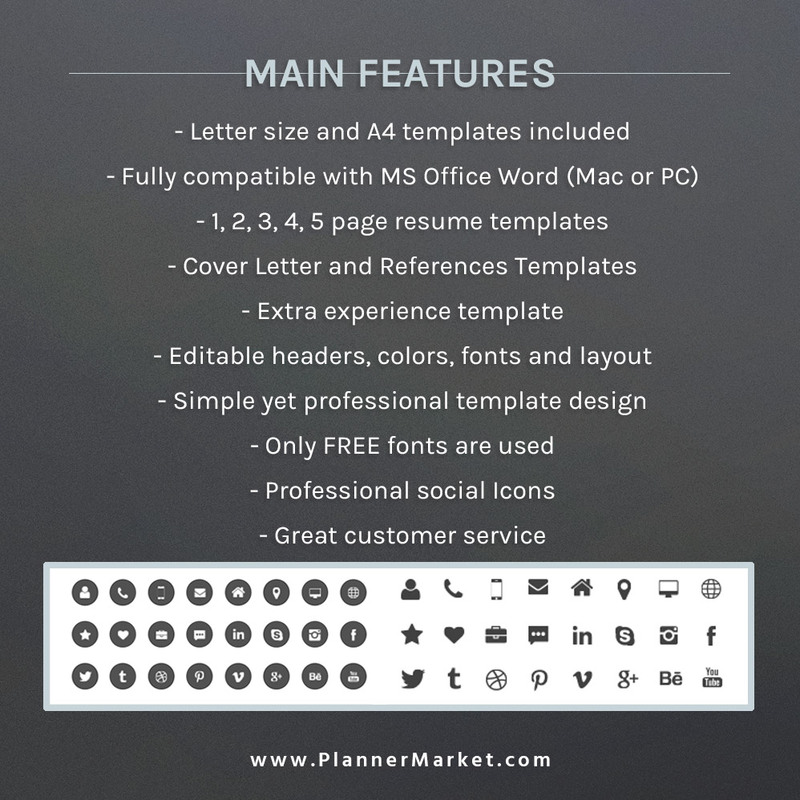 This beautiful and modern MS Office Word resume template with cover letter helps you be a perfect job applicant. 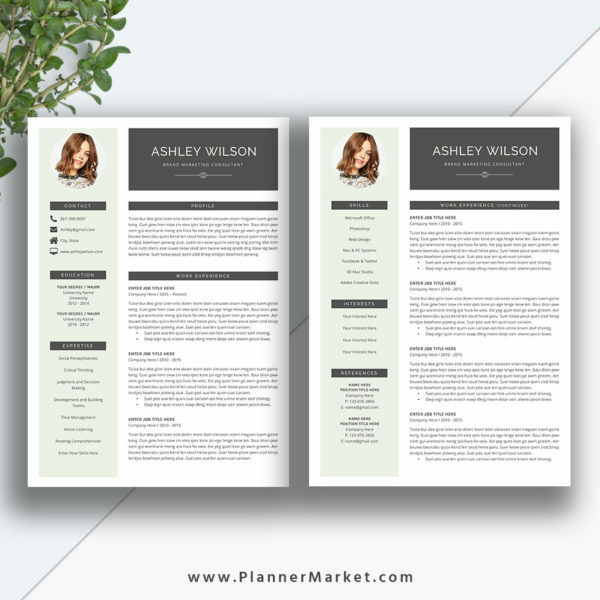 The Ashley Resume is a professional, beautiful and modern resume template pack with matching cover letter template, references template, icons guide, fonts guide with download links, practical user guide for all job finders and career changers.